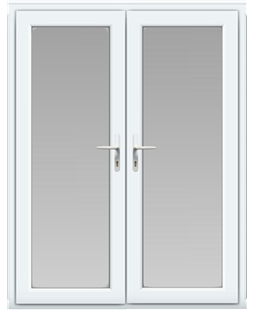 This uPVC door and frame is made from 70mm, grade 'A' virgin polymer, which is UV stabilised. The frames are also box section galvanized steel reinforced. 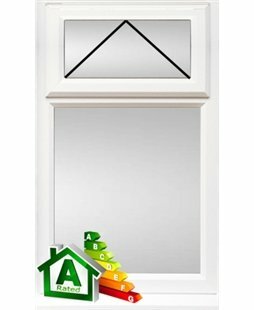 The attractive 28mm MDF or plywood reinforced uPVC panels have also been stabilsed, protecting it against discolouration. 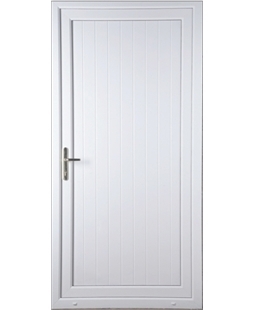 This door comes complete with a 5 pin anti-snap, anti-bump, anti-drill, anti-pick lock, a multipoint high security locking including hooks and a full 1 piece lock keep. A fantastic service - right from first contact, through survey and installation. Glenn (who did the survey and installation) was really pleasant and helpful. A really great experience throughout - thank you very much! Please do pass on my thanks also to Glenn. Regards, Mark Greenwell. Very happy with the door and with Martin neat and tidy installation. Called up, arranged a date/time, arrived on time and explained what would happen, set a date for installation, arrived and completed work to a high standard, no mess and a nice clean installation, could not ask for anything more. Excellent customer service, product and price. The door we replaced was a timber framed, ledged and braced door with a 5 lever lock. In winter it swelled so that it stuck and in summer it shrank so it wouldn't latch. 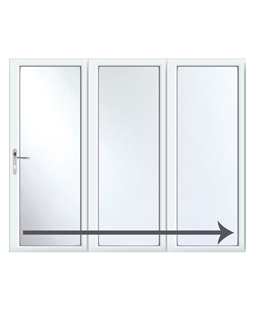 A uPVC high security door seemed a no-brainer. The web site showed the available options and had clear photographs of the product. Ordering was easy and the surveyor - Steve Donoghue (who was also the person who did the installation) came promptly. We were given a fixed price and a fitting date. All went according to plan and now we have a brand new door. Job done! Glen was very friendly, approachable, helpful and was someone we would happily do more business with if needed. Great job by the installer.